New for 2018! 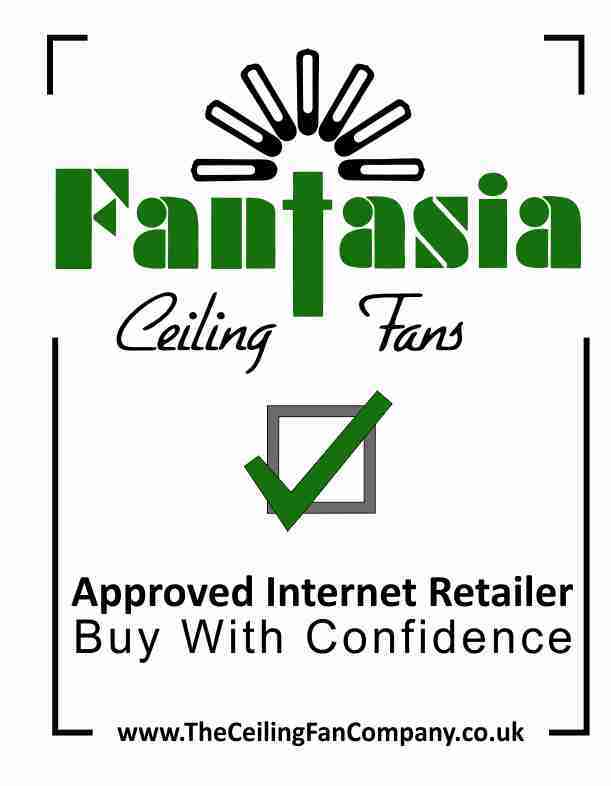 The new Fantasia Islander ceiling fan offers impressive air movement. With a die cast motor housing and canopy in a unique hammered sandy black finish, the quality of the Islander is immediately apparent. The blades are made from 13 layers of timber and it is supplied complete with a 3 speed wall controller. 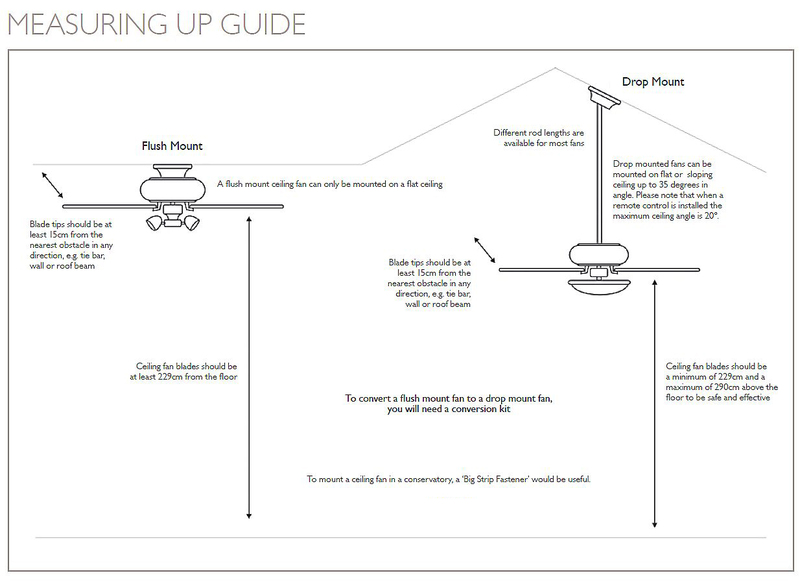 A 12" drop rod is included but longer rods are available. Click the button below to add the Islander to your wish list.